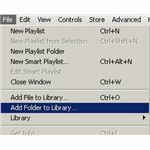 When more than one user shares a computer, multiple iTunes folders will result if they all use the program. 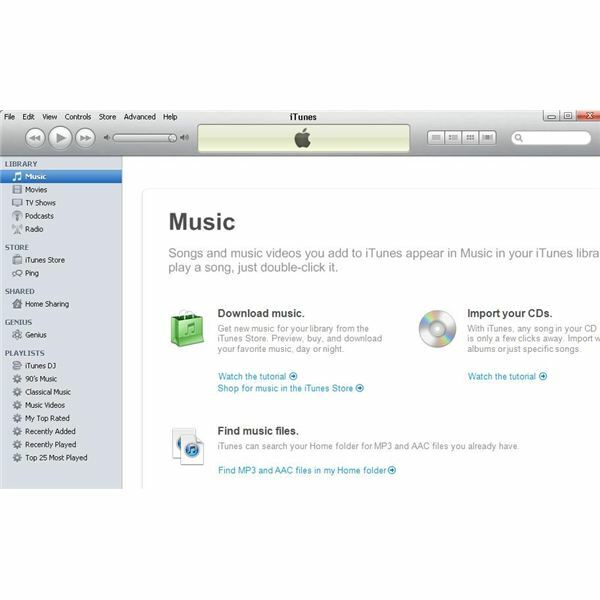 Users can transfer iTunes from one account to another on the computer by moving their iTunes files to a publicly accessible folder and then adding that folder to their iTunes library. 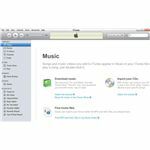 Apple iTunes is one of the most popular of all the online music and video content services. Because of its popularity, it is not unusual for more than one person on a shared computer to have an iTunes account under their login. Even though the accounts are on the same computer, they belong to different users and do not share their content by default. Another thing to remember is that the iTunes program does not copy all the music in an iTune account to the user's local folder. Therefore only the files that are on the computer can be shared between the accounts that are on the computer. If there is enough hard drive space on the computer to hold the contents of an account, iTunes users can choose the "Consolidate Library" option from the iTunes "Advanced" menu to save all files to their current iTunes content folder before sharing. 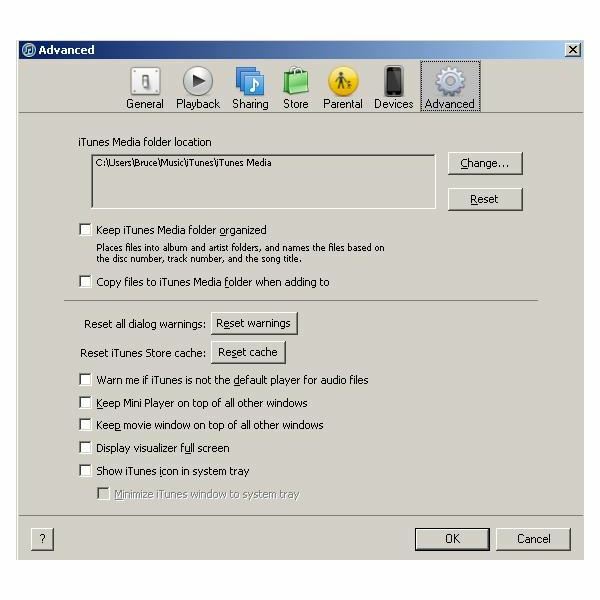 To make the iTunes music folder public on a Windows 7 computer to share your iTunes files between Windows user accounts, close the iTunes program and then cut the folder containing iTunes files from its original location at \Users\[Your Windows user name here]\Music\iTunes and paste it to the \Users\Public\Public Music folder. After the content has been made public, start iTunes again, browse to the "Edit" menu and then choose "Preferences." 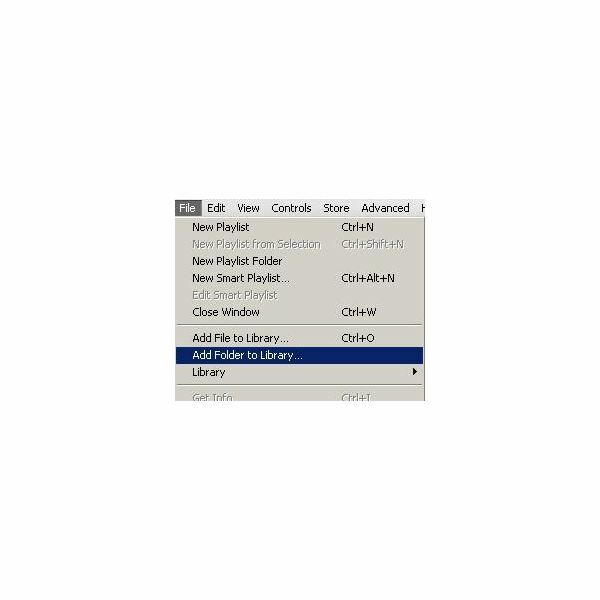 Using the "Advanced" option, change the default location of your iTunes media to the \Users\Public\Public Music folder. This process should be repeated for every Windows account on the computer who has iTunes installed. To access the new public location for iTunes, open the program and then use the iTunes "Preferences" menu to turn off the "Copy files to iTunes Media folder when adding to library file" option. Also the public folder should be added to your iTunes library using the "Add Folder" option. The concept of moving iTunes media to a publicly accessible location in order to share iTunes files is the same on a Mac. Apple suggests moving the content from your home folder location, ~/Music/iTunes or ~/Documents/iTunes/, to another location that is accessible to all users on the computer such as /Users/Shared. If you desire to share all iTunes content, you will have to choose the "Consolidate option to copy it all to your hard drive before moving the folder. After moving the files, open iTunes and then turn of the "Copy files to iTunes Media folder when adding to library file" option to make sure iTunes doesn't copy all the files to your home folder after adding your public folder to your iTunes. Finally, go to the iTunes "File" menu and add the publicly shared media folder to your iTunes library. This process should be done for every user on the computer who uses iTunes.